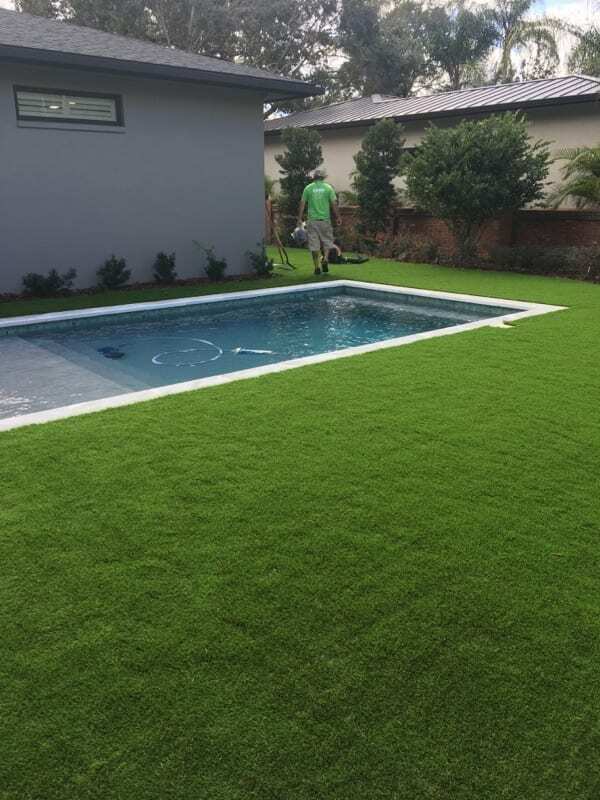 Artificial turf is becoming increasingly popular among not only homeowners but also business owners because it is a versatile product that has numerous applications. It is known to be visually appealing, looks realistic, and it is low maintenance. It can suit a variety of establishments such as restaurants, and offices just to mention a few. 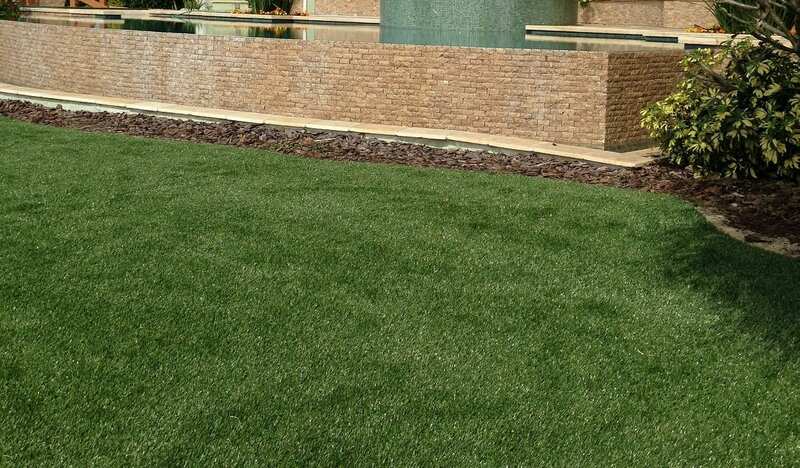 Business owners are highly encouraged to opt for artificial grass because of its numerous benefits. Artificial grass is visually appealing. The lawn is one of the first things that people see when they walk into a business establishment. The presence of a tidy and well-manicured lawn outside makes a great first impression. It shows that the business values the importance of presentation and attention to detail. 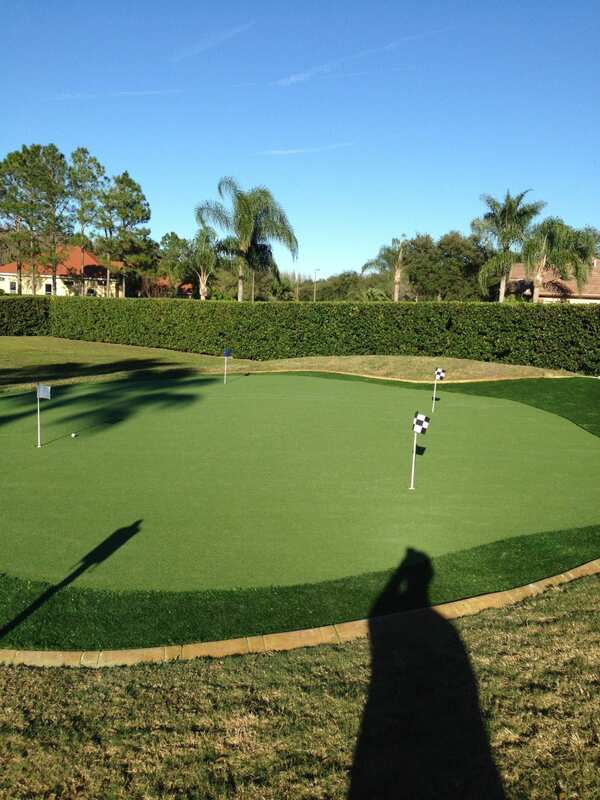 In many ways, artificial grass is similar to carpet. Installing artificial grass indoors is quite easy. Business owners are advised to consider installing fake grass if they want to set their businesses apart from others or show that their business has character. Artificial grass can be used to enhance a promotion or theme within a business. Depending on the business it can help to conjure up different lifestyle images. For example, in the case of a showroom, it offers an easy way to make a captivating display and show how something may look in the garden or home of a client. Artificial grass can be used both inside and outside business premises, which makes it ideal for events. 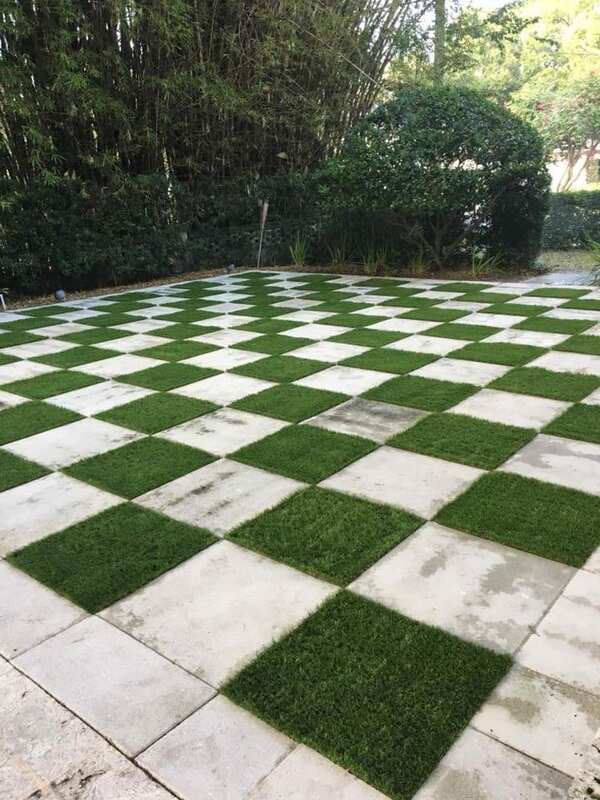 A company can install artificial grass if it wants to cover up an area that is not appealing or if the existing surface is not quite suitable for an event. 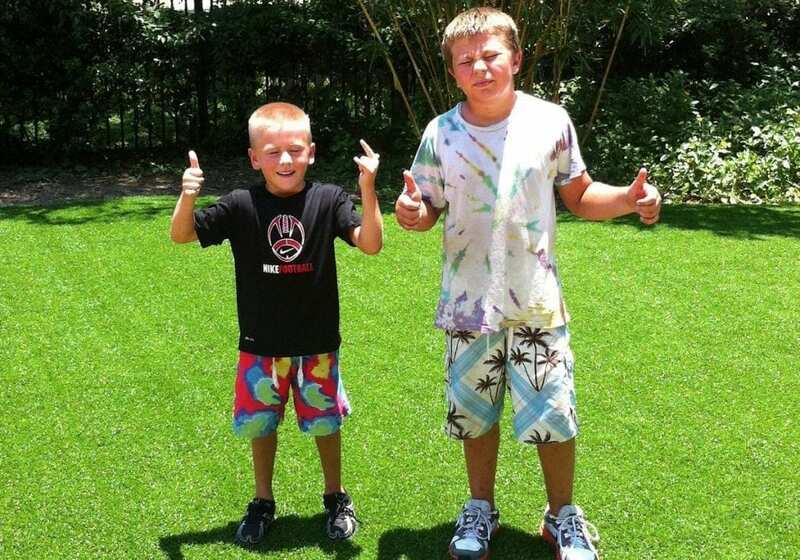 Fake grass is an easy and recommended alternative in such cases. Businesses can use artificial grass to help boost the morale of the employees. A happy workforce is more productive and something as simple as installing artificial grass on terraces or the roof can go a long way in making a difference for the workforce. Some businesses have put artificial grass on the area where the employees enjoy their breaks and lunch and have benefited from a more productive workforce and consequently an increase in output in general. Companies are encouraged to install artificial grass in the business or office, or even for an event. The best companies offer a variety of grasses to choose from that will suit the particular needs of a business. 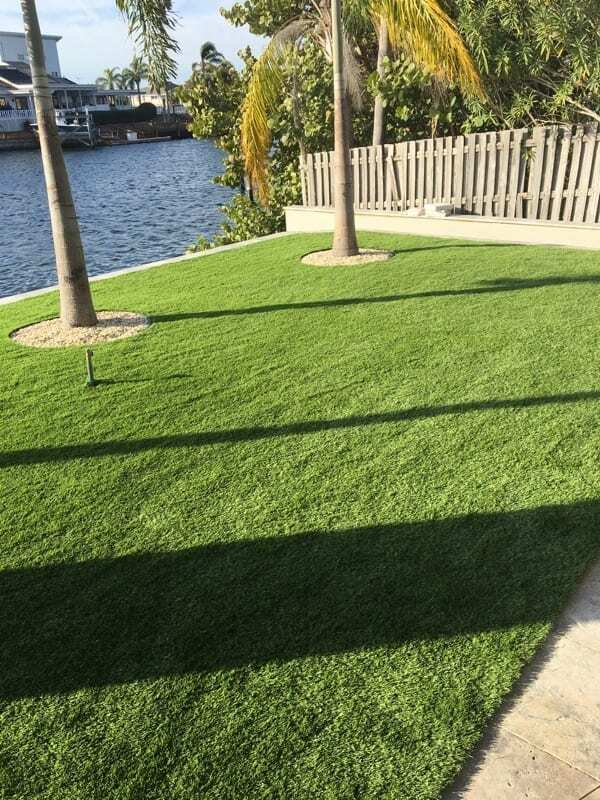 An artificial turf has many advantages, which is why business owners are advised to install artificial grass. It offers a simple option, which gives a business a competitive edge.